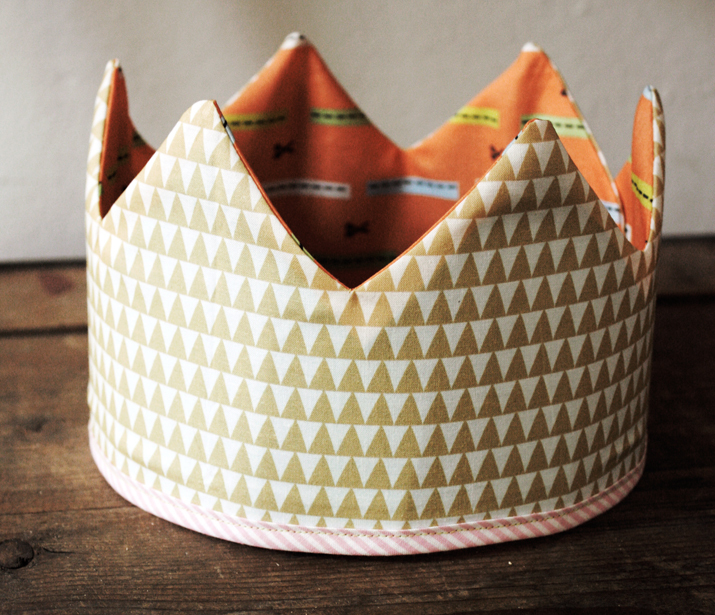 Our friend Anda Corrie shares a tutorial for making a fabric play crown: a favorite dress-up accessory and an instant Halloween costume! 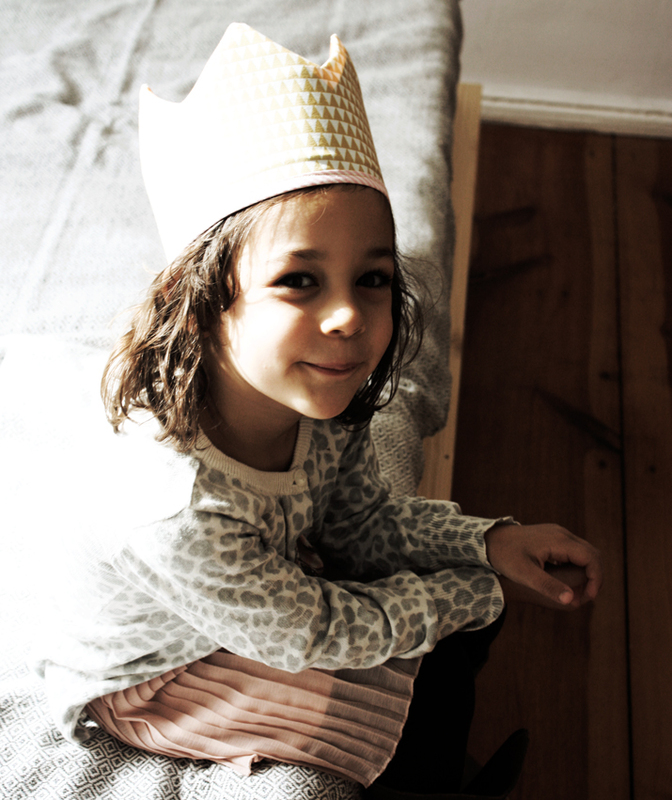 After making my 4-year-old her first paper play crown, she began entreating me to make them for her nearly constantly. Suffice it to say they are one of her favorite go-to dress up accessories.